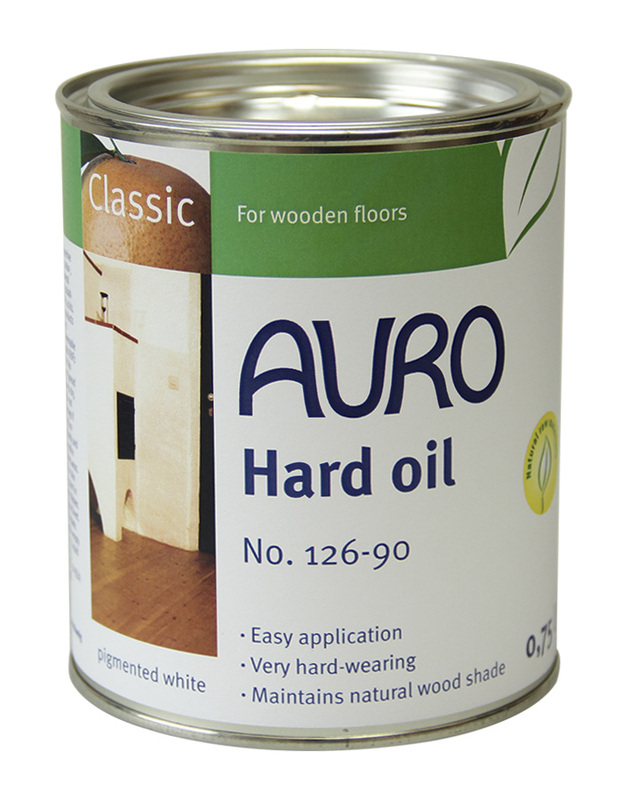 Hard oil, pigmented white, for inside. Gives your furniture a truly Scandinavian look, the wood keeps its light colour in the long term. 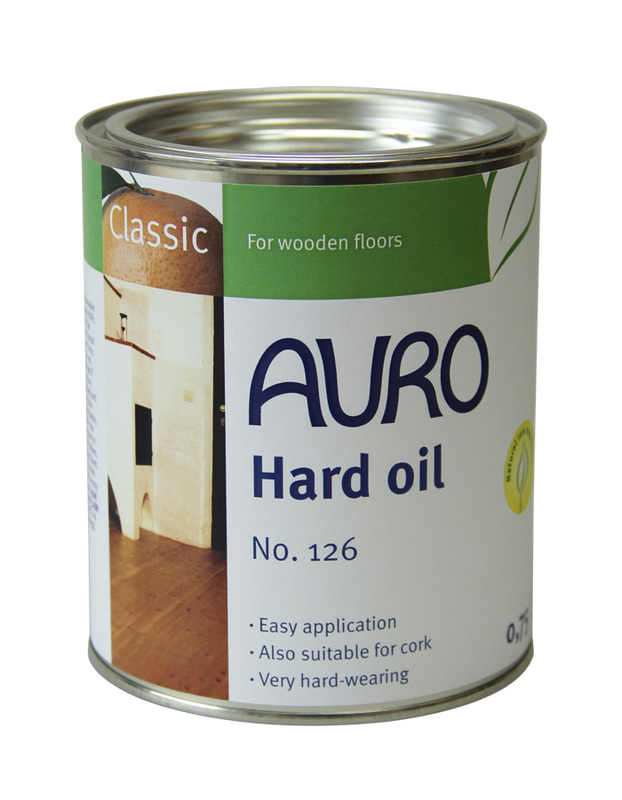 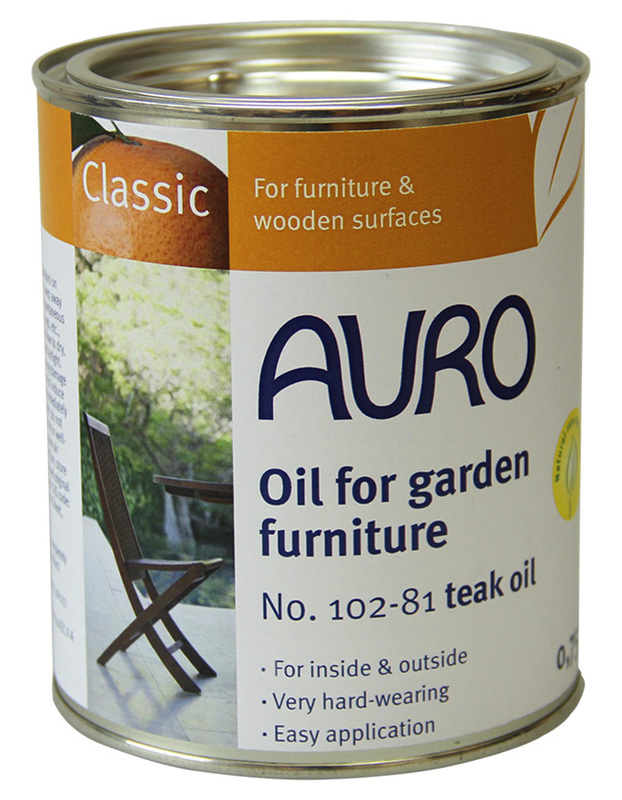 Designed for the sole treatment of wood exposed to normal wear and for priming absorptive surfaces prior to their treatment with oil or wax products.